Nestled along the shore of the Penobscot River, Orrington, Maine became the home of a small group of worshippers called by God to organize into a Congregational Church in 1833. From that humble beginning and being declared destitute in 1837, this church grew to become the largest church in the Congregational Christian Council of Maine. 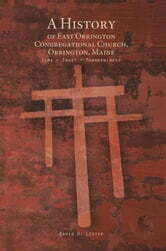 Drawing on original documents and interviews, this history of the East Orrington Congregational Church delivers a well-researched, fascinating look at the struggles and triumphs of this church and her congregation. The Rev. Dr. David H. Lester traces the churchs original small membership under the guidance of Rev. Cyril Pearl in 1833 through its struggle to keep the doors open in the mid-1970s to its current status as one of the biggest congregational churches in the area. Through a true commitment to time, trust, and thankfulness, this group of dedicated Christians held fast to the resolve to be the Body of Christ outside the walls of the meeting house. 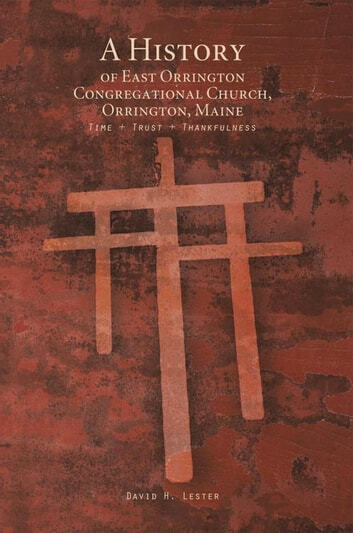 A History of East Orrington Congregational Church, Orrington, Maine serves as a worthy testament to their unwavering faith in God and his direction for their ministry.